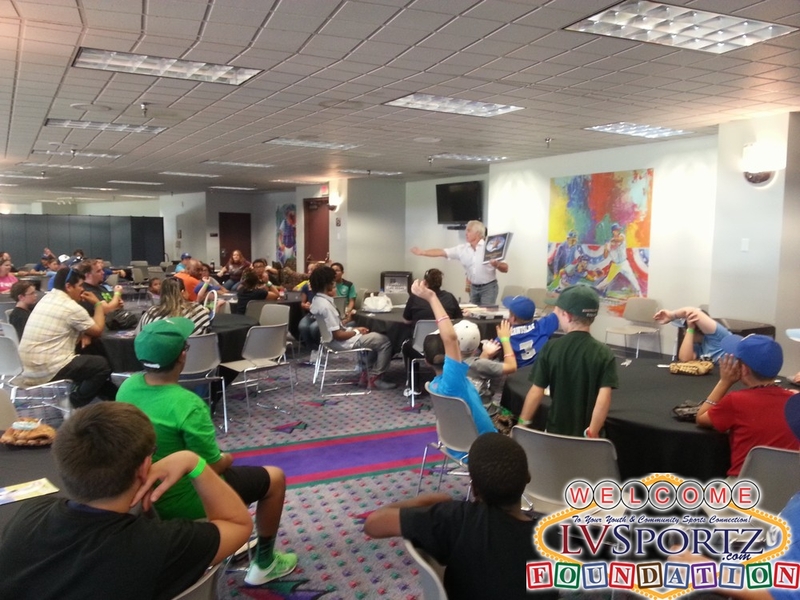 Welcome to the LV Sportz Foundation! GET IN THE GAME, ENJOY THE GAME, STAY IN THE GAME! 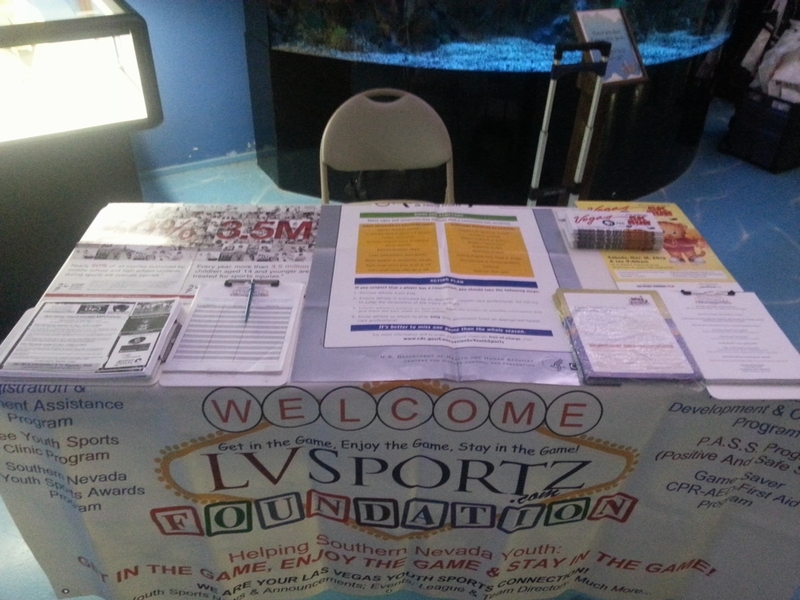 Provide an Outlet of Information on Everything Youth Sports in Southern Nevada! 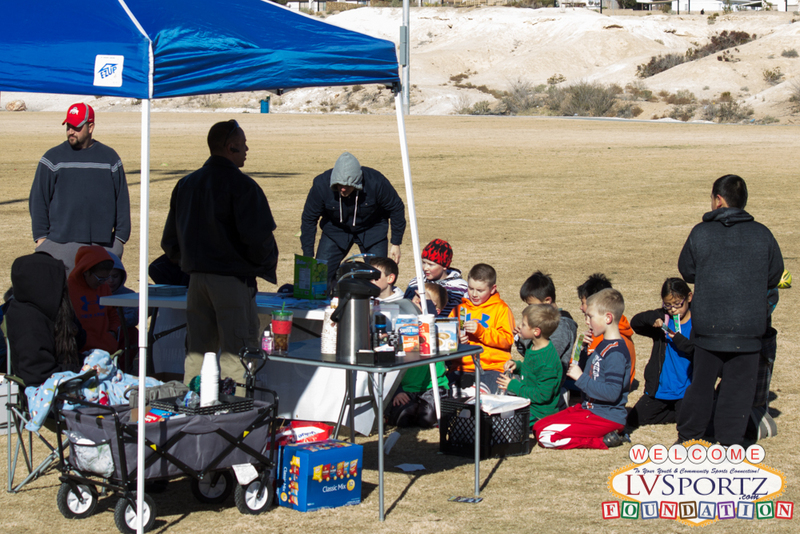 We are a multifaceted Nevada Not-For-Profit organization that is dedicated to improving all aspects of youth sports in the Southern Nevada area. 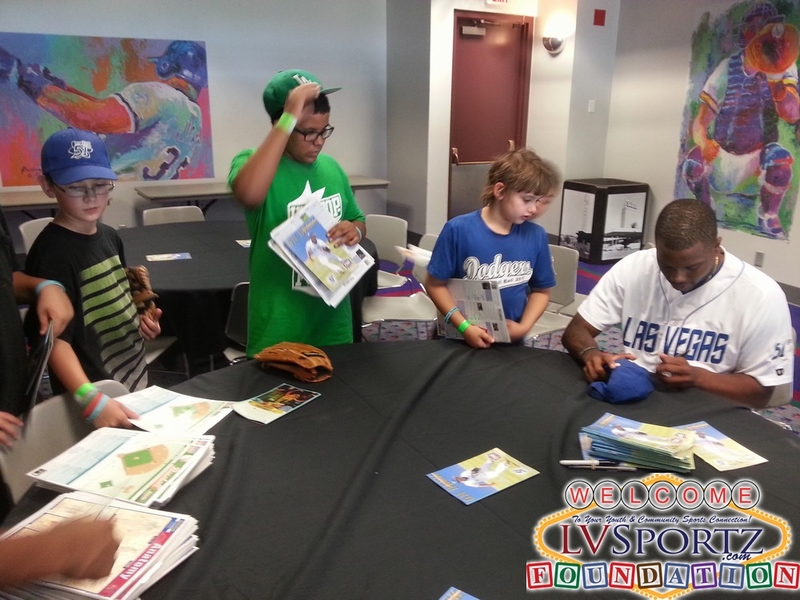 Founded in March of 2012, we are quickly leading the way to a more Positive and Safe Sports experience for our local children, increasing access to sports related activity and helping to secure the future of our community through our children today! Our Foundation was created with overall major goal to increase the awareness and prevention of sports related safety issues plus so much more. We want to decrease the number of injuries and/or deaths attributive to these safety issues, increase access to sports related activity and increase the positive experiences of our local youth in sports. We are implementing several amazing free or low-cost programs that are geared towards teaching coaches, parents and children on the recognition and prevention of all safety issues, not just one or two while putting perspective back on the primary benefits of sports related activity. 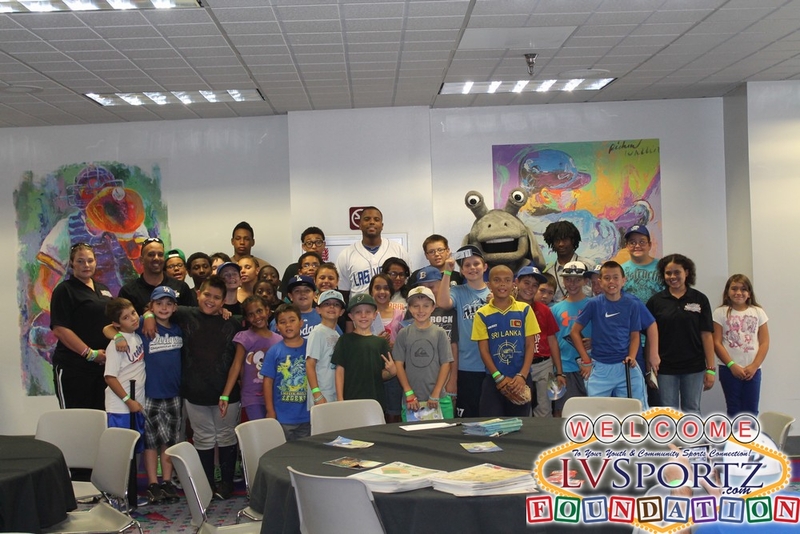 All our programs are free or of low-cost to participating children. 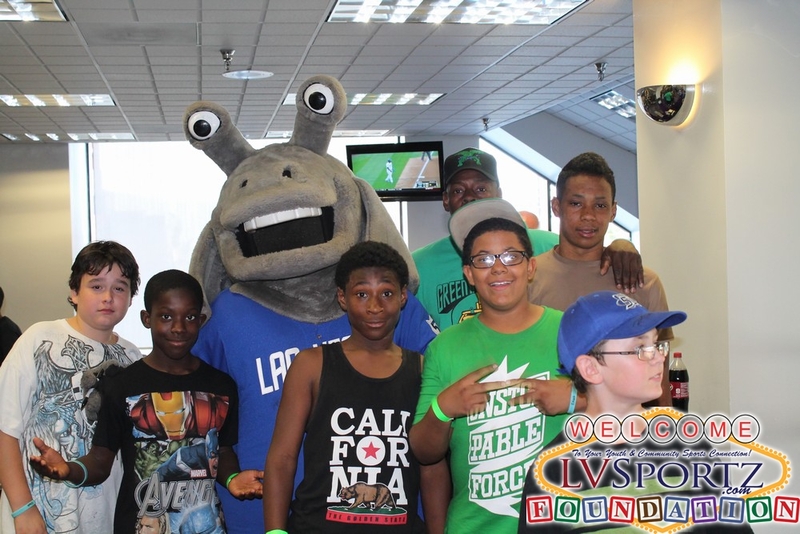 Some are specifically geared towards at-risk or disadvantaged youth but are they are always open to ALL YOUTH across Southern Nevada. 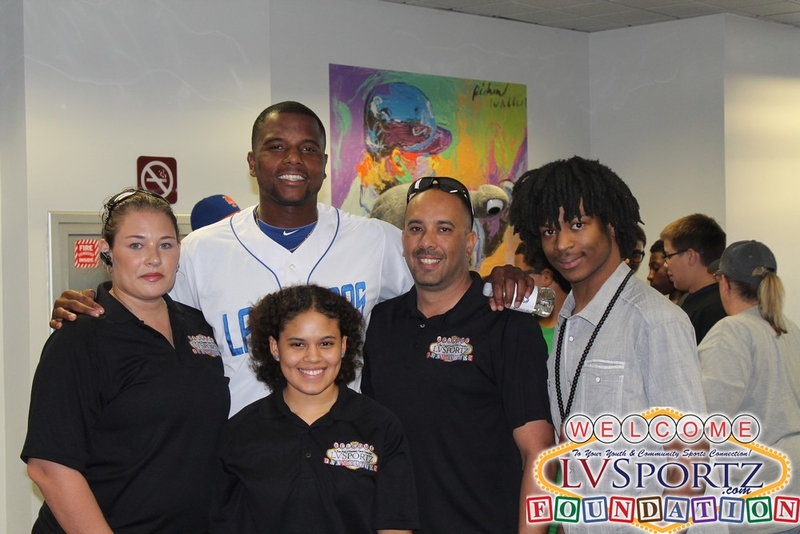 We are not a league or team, rather we are a place where parents, athletes and coaches can go to for Assistance & Information... By not tying ourselves to just one league, team or sport our programs are setup to help the most number of kids in our community thus pushing the benefit of donations and sponsorships we receive even further. Add in alliances with other youth based non-profits with other focus points and we have a Win-Win for our entire community! 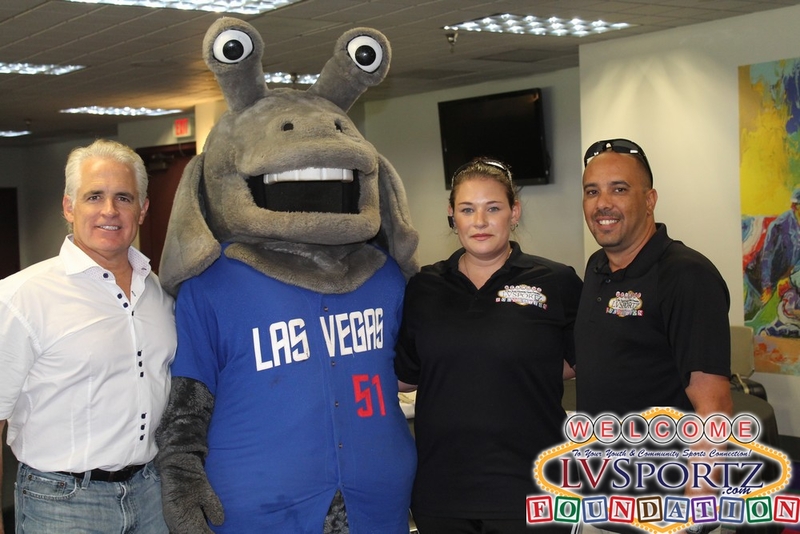 We also strive to provide unparralled access to information on the local happenings and accomplishments from within the local sports community! 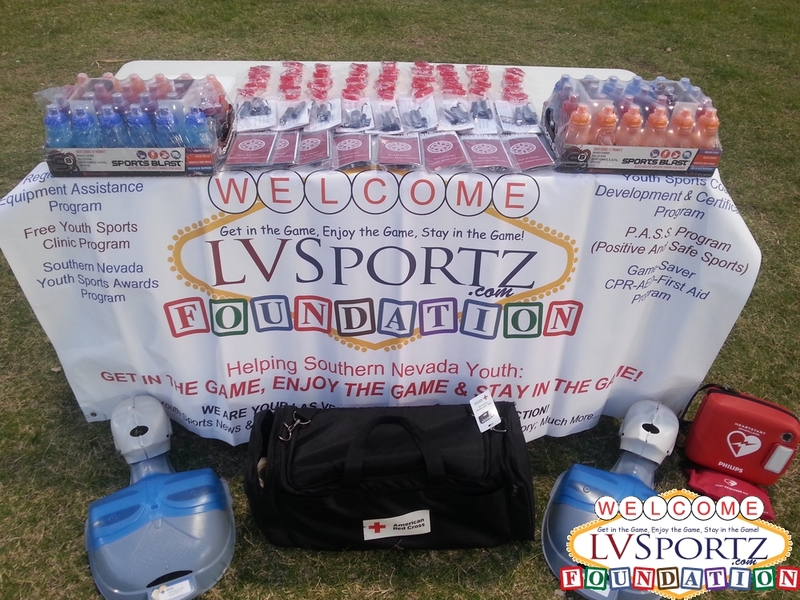 To find out how the LV Sportz Foundation benefits you, please see below and CLICK HERE to read a Message From Our Founder on Why Youth Sports is Important for Our Children & How it Impacts Our Entire Community. Provide a single most reliable source of information on local youth sports happenings to provide easier access to sports leagues, teams, registrations, tryouts and camps & clinics. 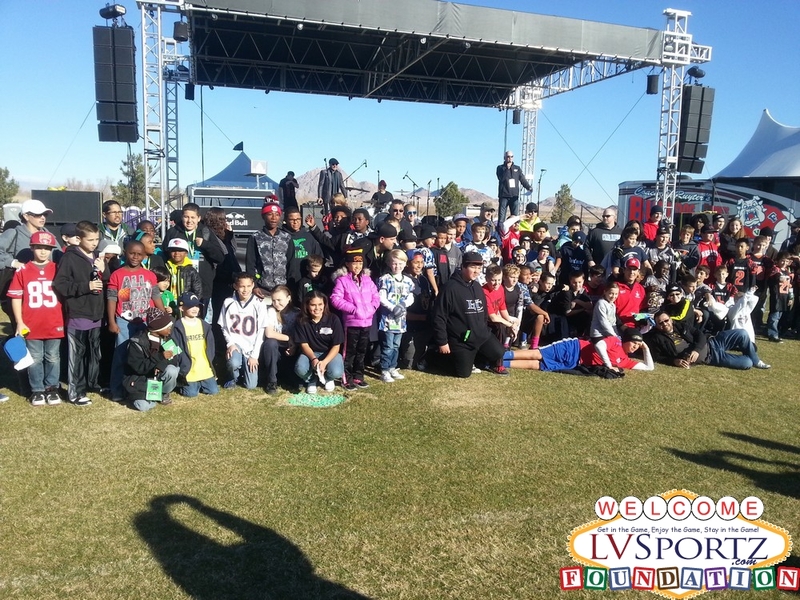 We provide and/or partner with Free youth sports related events like camps and clinics to increase our local youths chance of being able to experience a wide variety of sports whether it be for the first time or a possible additional sport choice and to also help in advance or tune the skills of already established athletes. 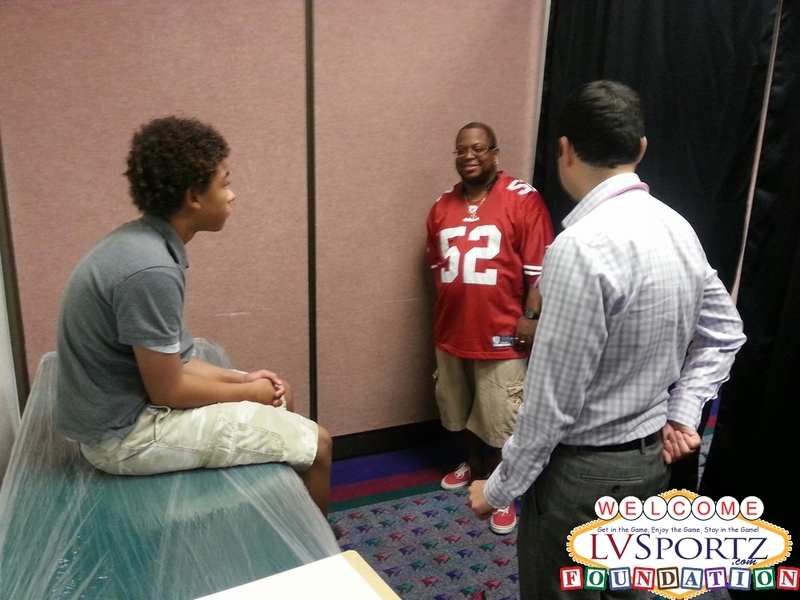 We also provide registration and equipment assistance to at-risk youth and youth from families struggling through financial difficulties so that they don't miss out on learning core life values and physical activity. Our Spark! 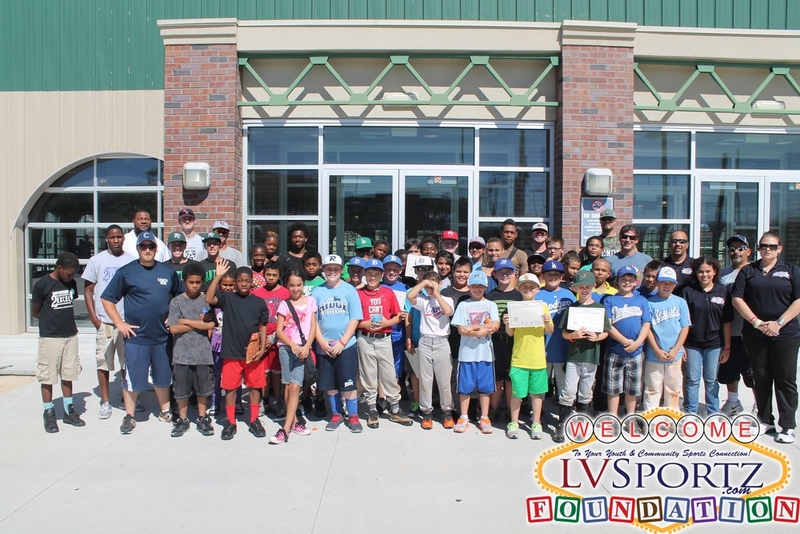 Youth Sports Development Program to ensure our kids have proper introduction to various sports and proper sports development. 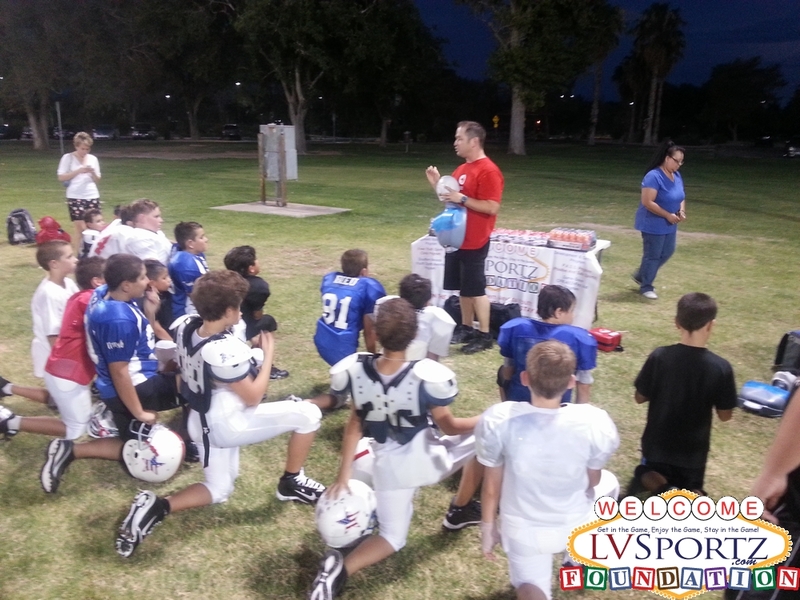 Provide parents, coaches and athletes with the necessary information on the benefits of organized sports and how to properly introduce them to sports and develop overall athletes so they can get the most out of their experience. 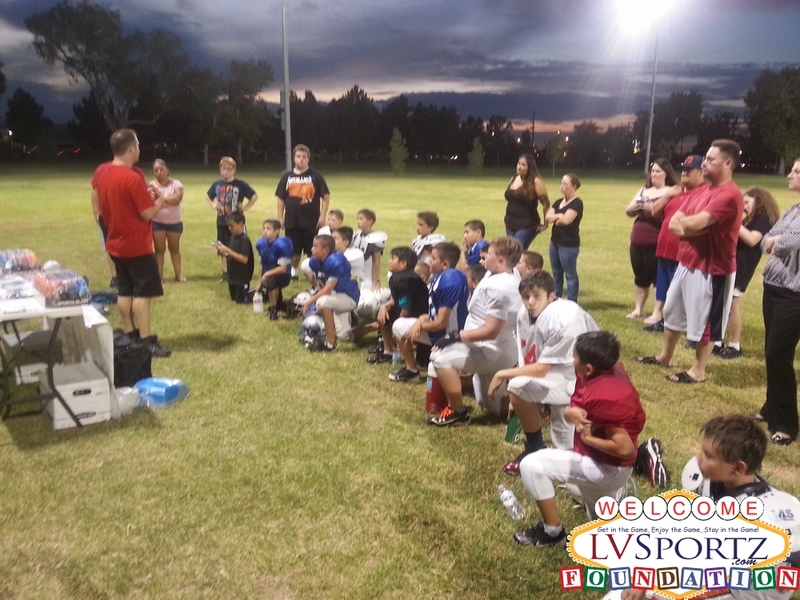 Provide a unique youth sports coach and organization program to help give organizations the tools they need to teach our children in both their sport and life while giving parents a piece of mind. 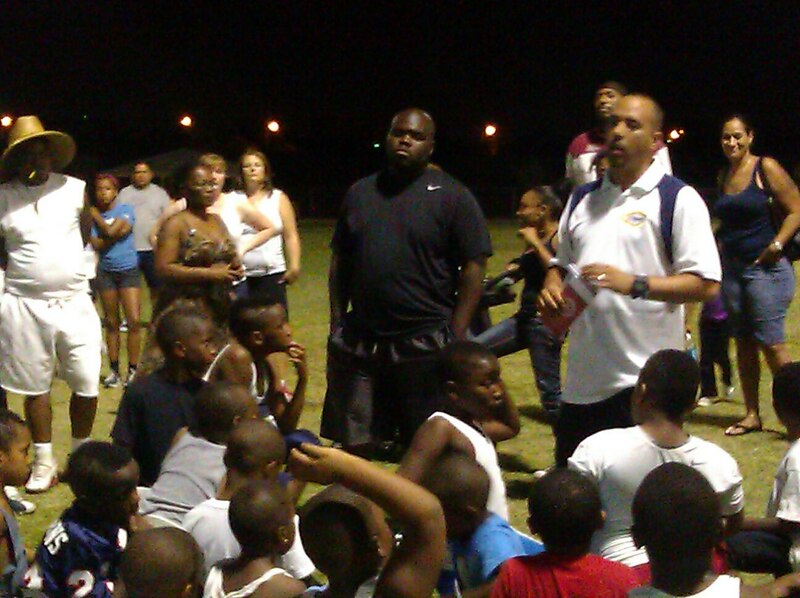 Ensure they have or provide screening, training and/or certification of youth sports coaches. This includes up to date background checks at least every two years; training and certification in CPR, AED, Basic First Aid every two years; Instruction in coaching youth, mentoring youth and positive coaching; Training in the awareness of and the recognition and prevention of sports safety issues; Reporting and non-biased reviews and discipline for coaches bad behavior. Provide Incentives for Youth Sports Coaches & Athletes to be their best on and off the field through awards and recognition of accomplishments. 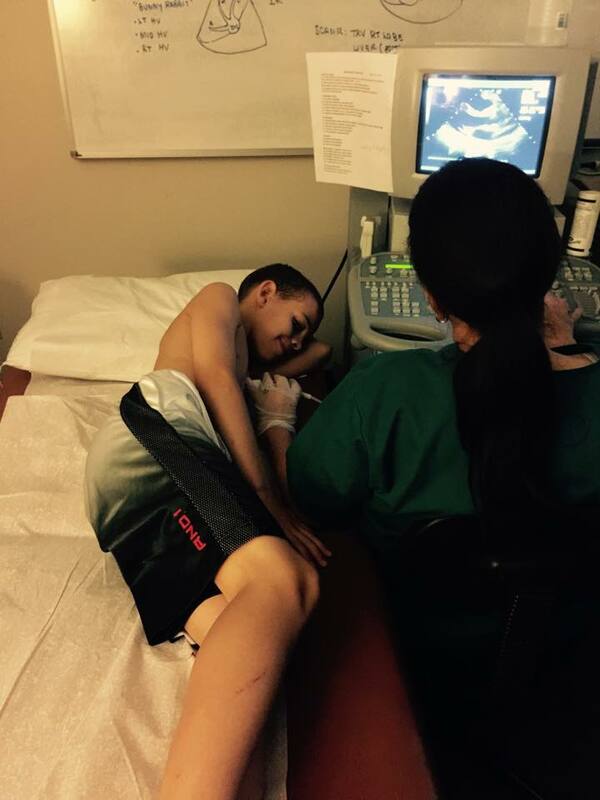 The last and probably the most important step is making sure they stay in the game. From Overuse Injuries to Bullying, there are a number of safety issues facing our youth not just in sports but everyday life. 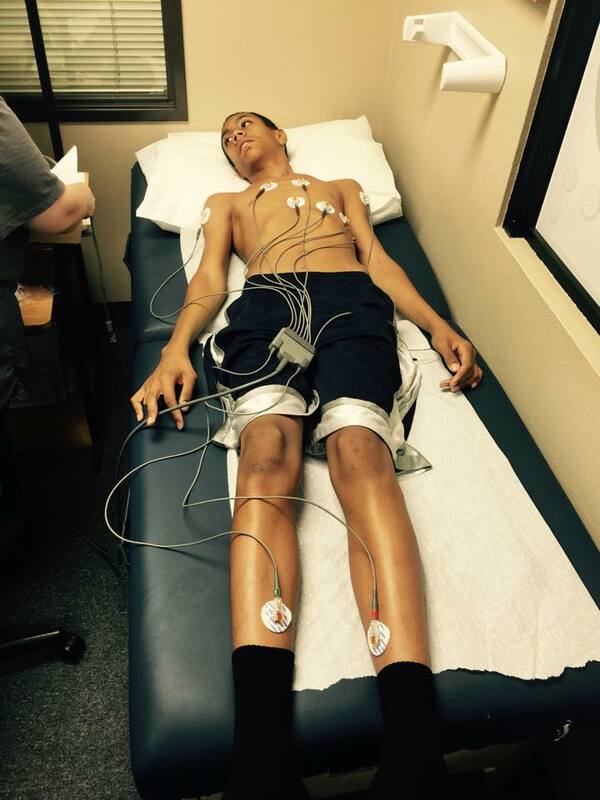 Our mission is to help give parents, coaches and athletes the proper tools to recognize and hopefully prevent these issues from happening or letting them get worse. 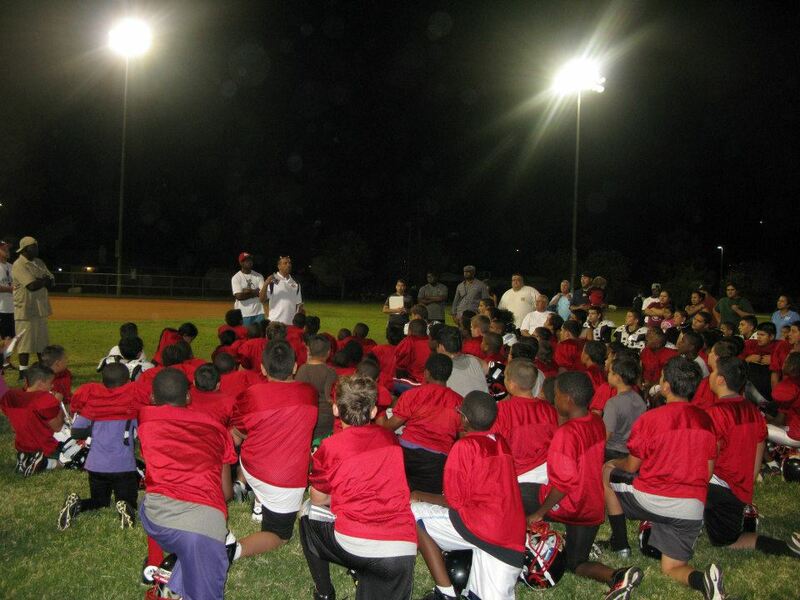 Provide positive and safe sports (PASS) training to parents and their children. 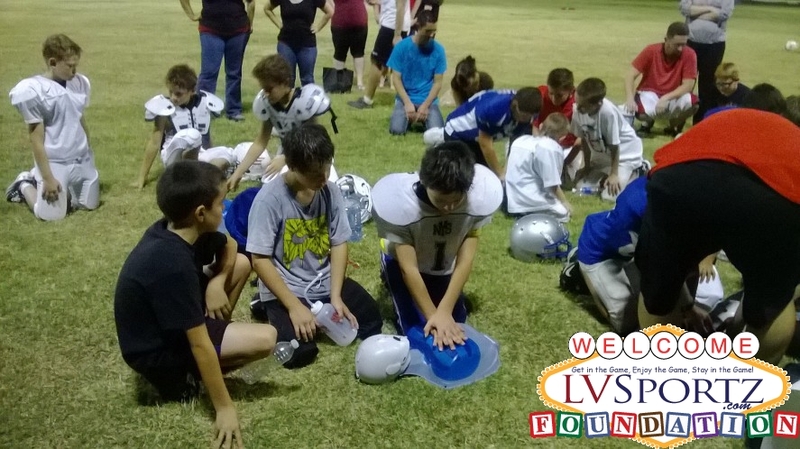 Training to include: CPR/AED training for parents and youth ages 10 and older; the awareness of and recognition and prevention of sports safety issues; Positive Sports Parenting for parents; Positive Athlete tips for children. 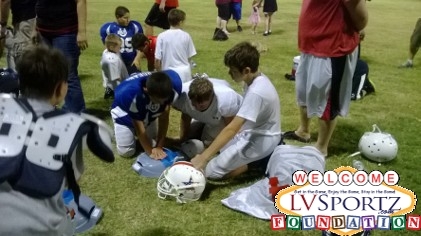 Provide Leagues & Teams Access to Automated External Defibrillators (AED’s). Through affordable and hassle free means. 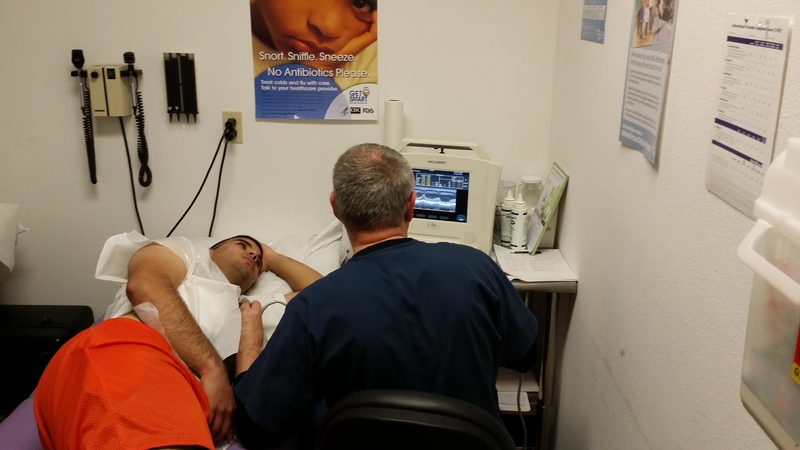 Work with local Medical Professionals to Provide Affordable Pre-Participation Physicals. 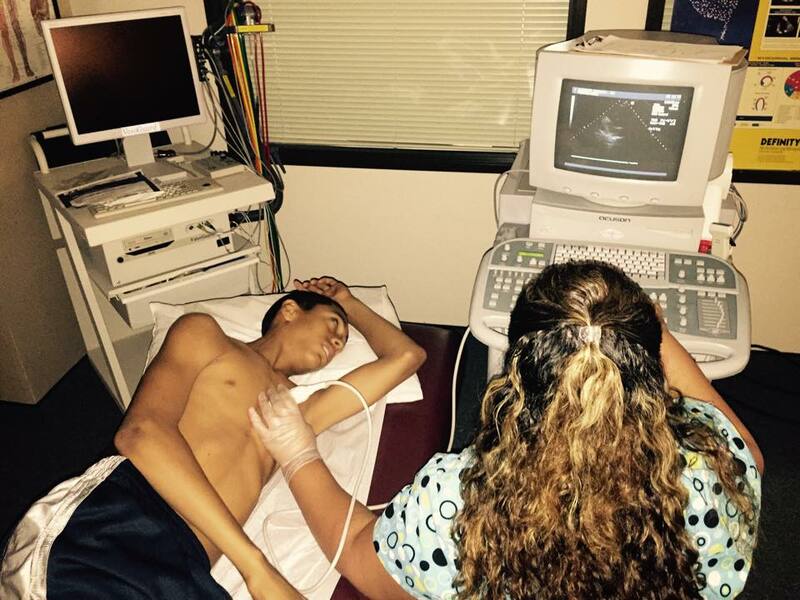 To include: complete child and family medical history; Baseline ImPACT testing; ECG; and Limited Echocardiogram or MRI’s of the heart. 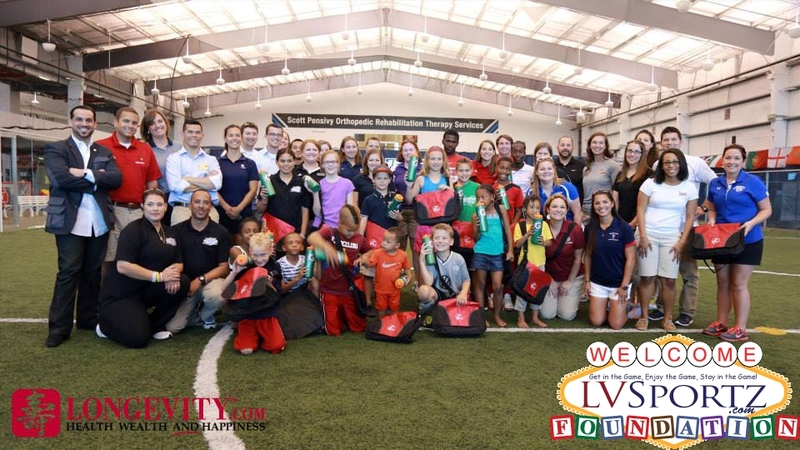 We are comprised of a diverse group of dedicated volunteers that is made up from local parents, coaches, teachers, current/former athletes, business leaders and community leaders who all strive for a more Positive and Safe Sports experience for our local children! 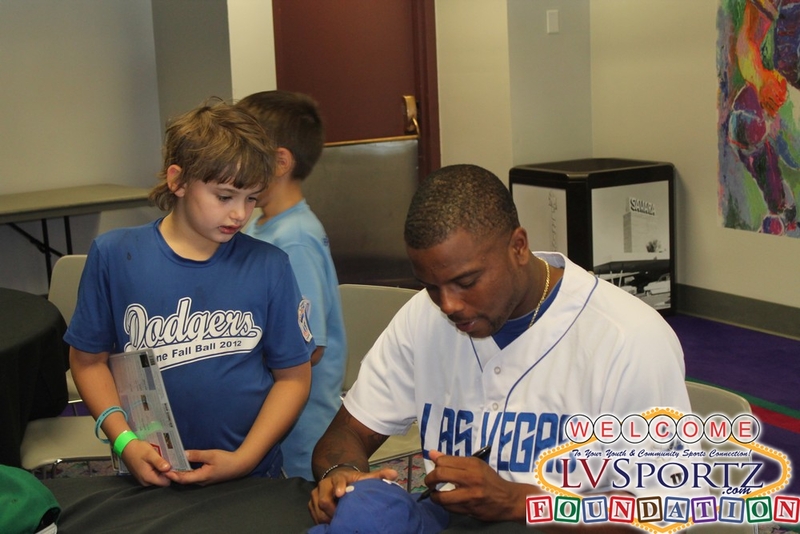 Click Here to Find Out How You Can Get Involved by Either Donating/Sponsoring Us and Our Programs or How to Volunteer!